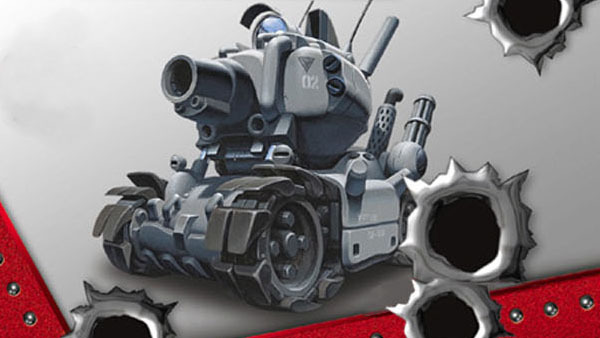 Metal Slug Anthology, first released for PS2 in 2007, will launch for PlayStation 4 as a PS2-on-PS4 title in North America this Tuesday, July 5, the latest PlayStation Blogcast reveals. The game, a collection of titles, includes Metal Slug, Metal Slug 2, Metal Slug X, Metal Slug 3, Metal Slug 4, Metal Slug 5, and Metal Slug 6. There are also art and sound galleries, as well as a readable interview with some of the developers.